This means that either a fuse has gone, the mains have tripped or the wiring coming into the oven have burnt. If it’s a power issue then you need an electrician to fix it before we can repair the oven. If the wiring is damaged then we can repair that. Is the thermostat light on? This is often caused by an element failing. 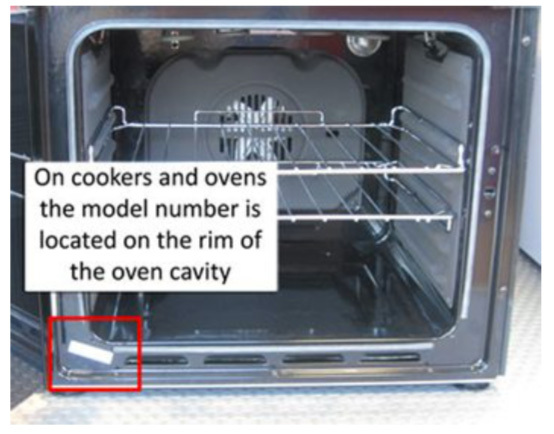 Don’t use the oven as it will reduce the life of the element. 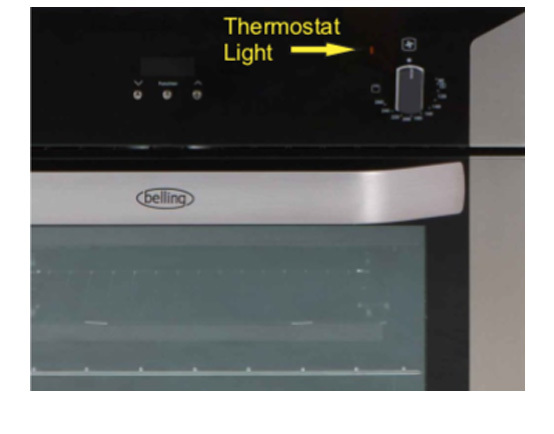 If you have a conventional oven then it means one of the heating elements is not working. Its quite easy to check, turn on the oven for 30 seconds and put your hand near the top and near the bottom of the oven, one of them will not be getting hot. 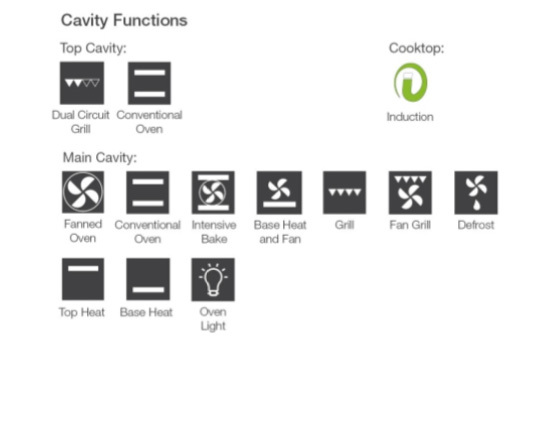 If the light comes on but the grill won’t heat up then the grill element requires replacing. 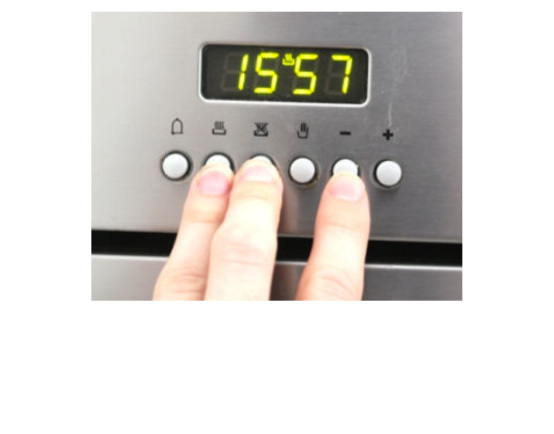 This can often be a sensor fitted to the oven to stop the oven overheating which comes on at a lower temperature. 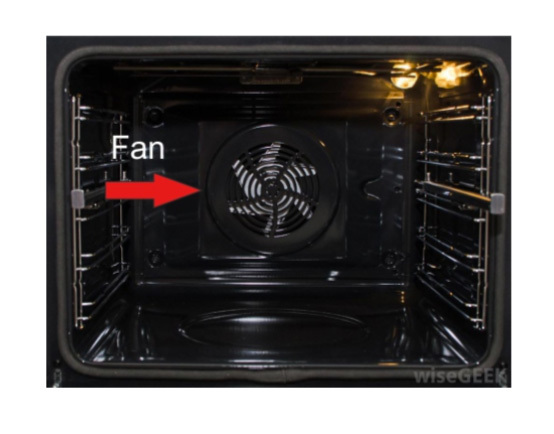 Another possible reason is that the cooling fan is not working so turn the grill on and see if can feel air blowing from the fan. What information is on the label? 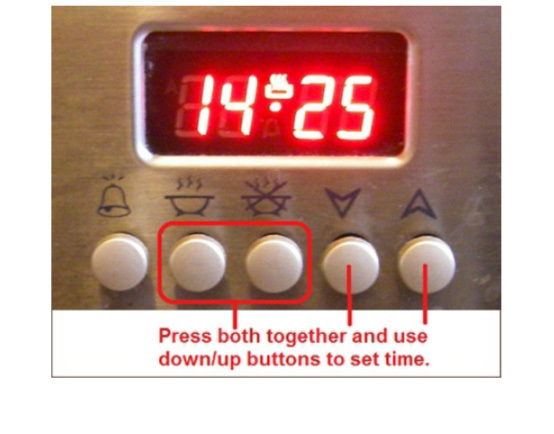 How do I set the clock 5 button? 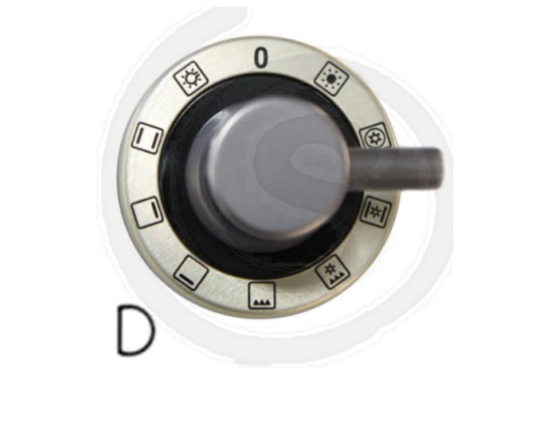 How do I set the clock 6 button? How do I set the clock video? 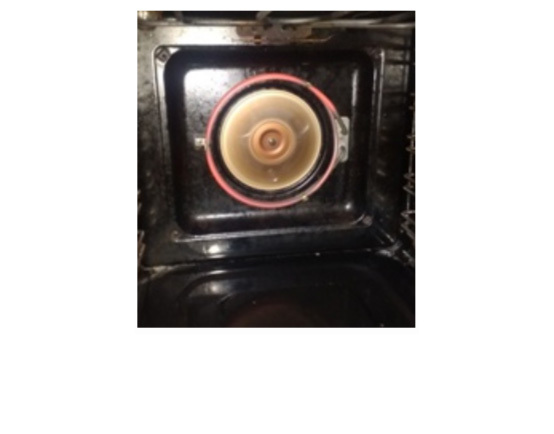 What does the Expert Oven Repairs do? Who is the Expert Oven Repair? 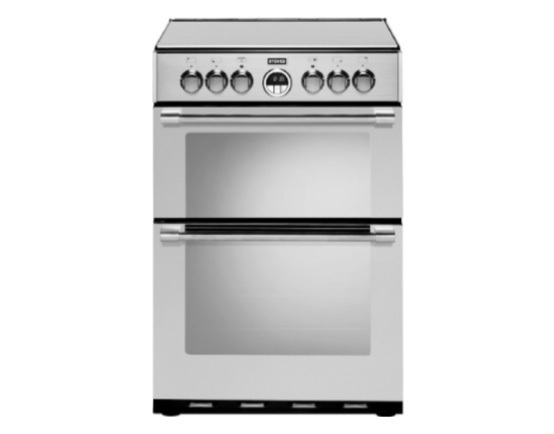 Which areas does Expert Oven Repairs Operate? How can I book an engineer or just get advice on a problem? To book an appointment or get advice, either call or use the online form and we will get back to you ASAP. What does Free Call out mean? It means that we come out for free. There will be a labour charge for any work we do. If we have identified the problem over the phone then we will give you a complete price for parts and labour. If we can’t recognise the fault then we charge from £49 for our labour to diagnose/repair plus parts. If I need a part(s) ordered how long will this take? Is the repair work guaranteed? 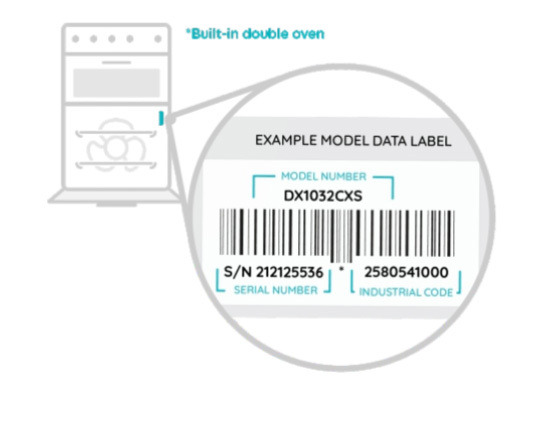 What if your service engineer cannot repair the appliance? We will charge nothing. If however you choose not to repair then a minimum of £49 will be charged for our labour. 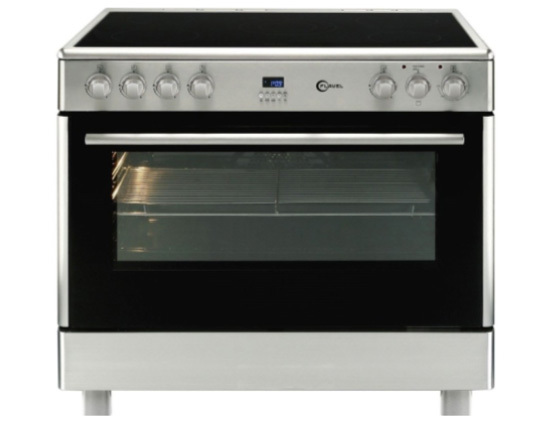 Do you repair commercial appliances? We accept BACS (only for landlords/agents), debit/credit cards and cash. 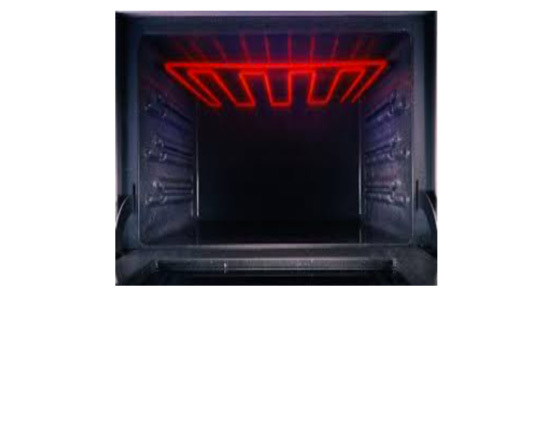 Contact Expert Oven Repairs today to make an appointment for dependable and professional repairs. We can assist with any problems. We can ONLY help if you have make and model number. 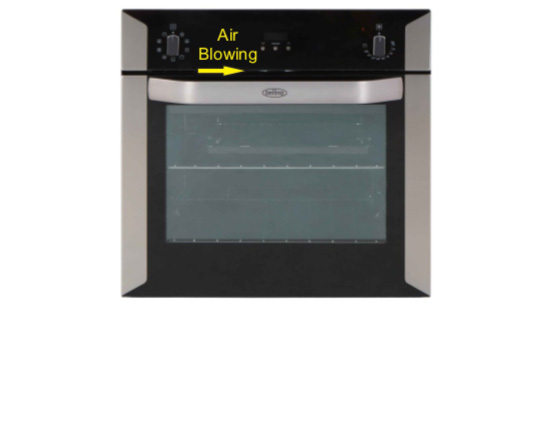 Fixed the element in our oven quickly and at a reasonable price. When the power to the oven went again, they came out the next day and diagnosed the problem (to do with our electrics) without charging for call out. Very impressed! 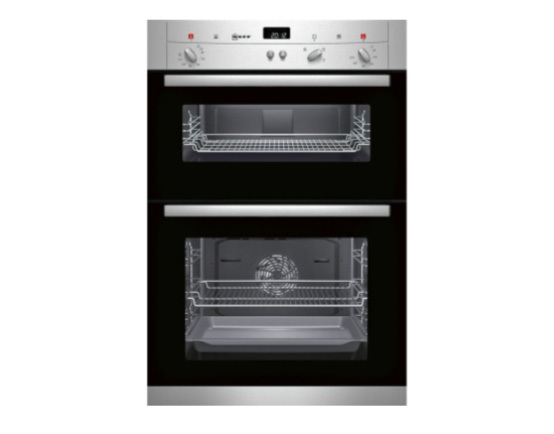 Very pleasant gentleman, very helpful.Knew what the problem was straight away and came to fix my oven within 2 hours of me ringing.Excellent service, would definitely use again.